Opportunity is knocking! End unit townhouse in the end building at popular Inwood Village in South Easton. Sweat equity awaits the motivated buyer. 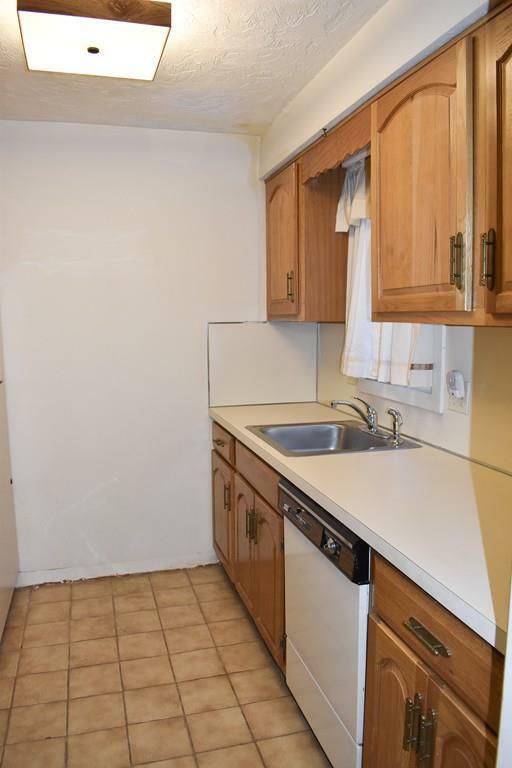 Check the comps, then come and look at this townhouse. 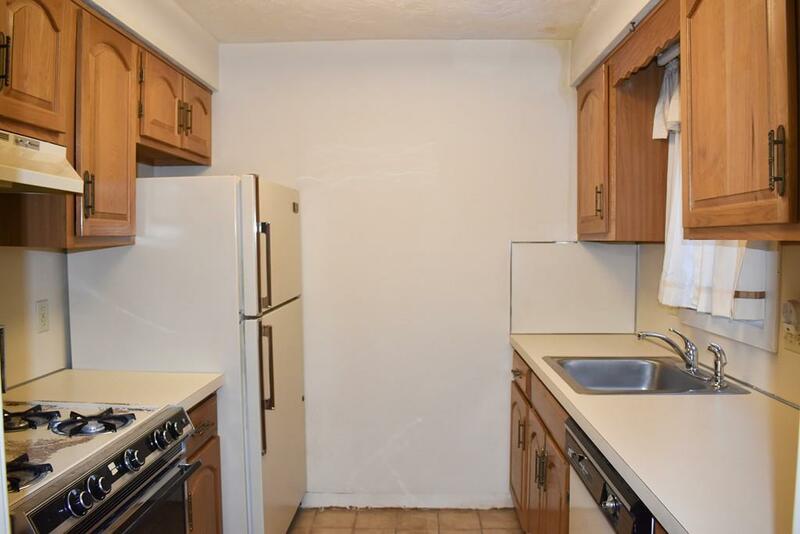 First floor offers kitchen, open dining living area, slider to deck and half bath. The second floor features two spacious bedrooms. 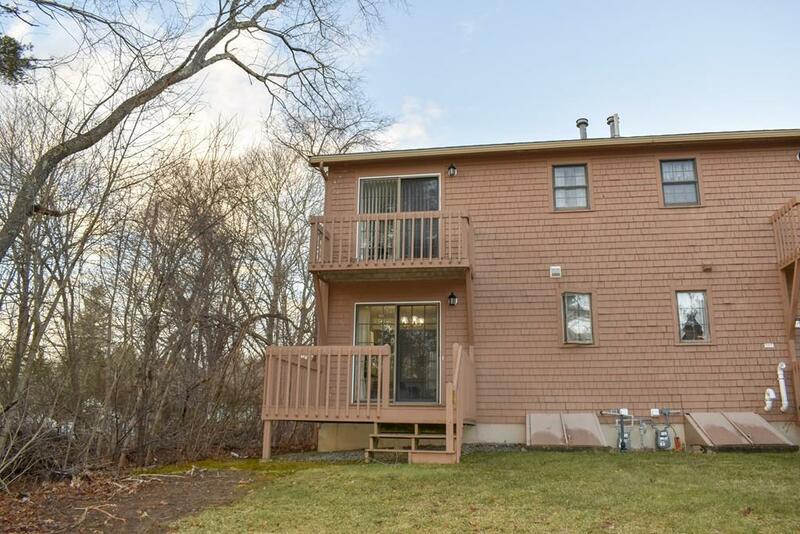 Master has slider to juliet balcony, and second access to full bath. Full lower level has a finished room, suitable for family area or home office and plenty of storage room. 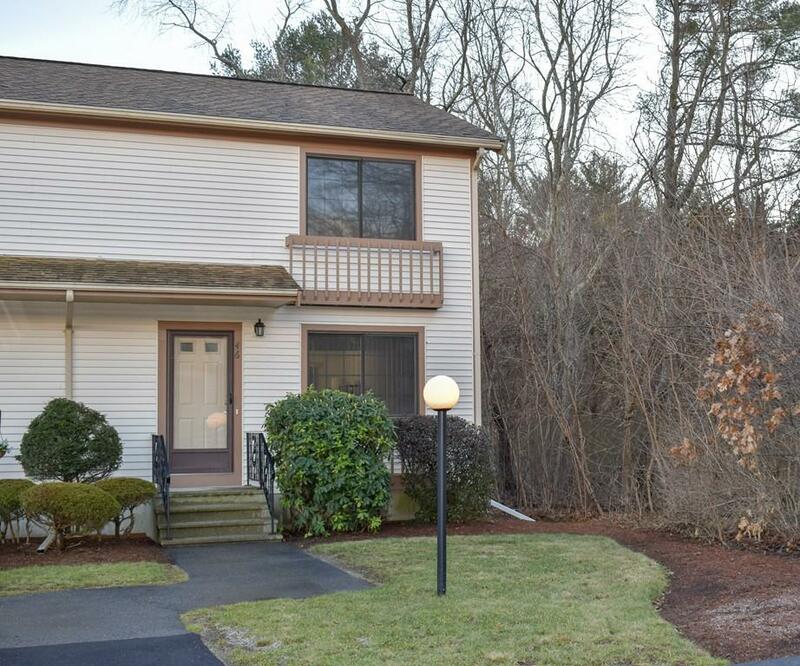 Nicely maintained complex, convenient to the highway, shopping, restaurants, and golf. No pets. Disclosures Seller Has Never Lived in Home. Sliders And Dishwasher Need To Be Replaced. Complex Not Fha Approved.